Chamber Opera Addressing Gun Violence to Receive World Premiere at UC San Diego. Produced by Grammy Award-winning soprano Susan Narucki, “Inheritance” uses legendary story of Sarah Winchester to spark discussion about guns in today’s culture. "Inheritance" was the subject of an in-depth article in the Fall Arts Preview issue of City Beat. Read the full article here. 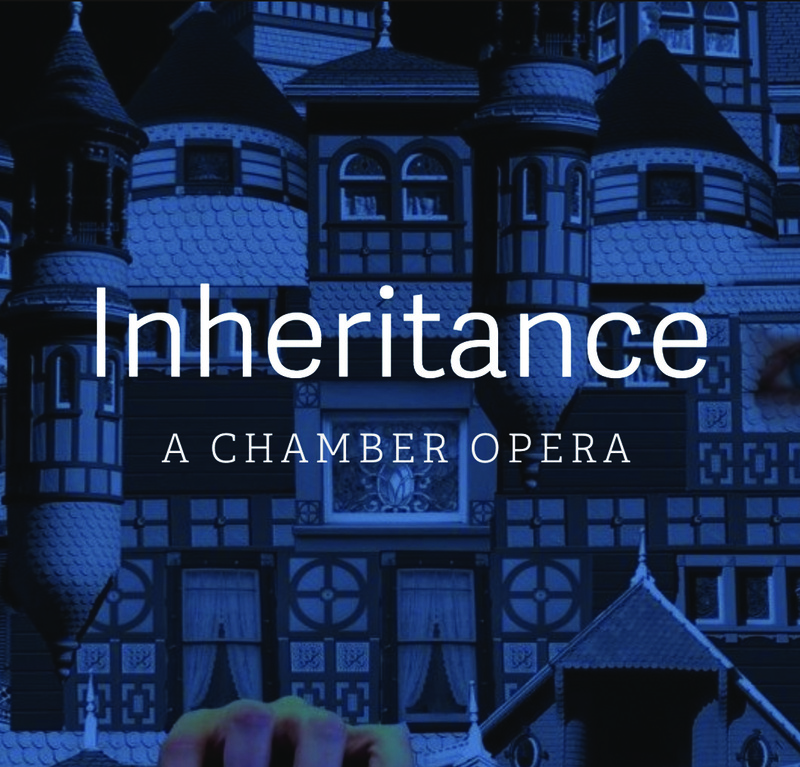 Jeff Terich writes, "The creators of Inheritance promise a multimedia experience that steps outside of what can be expected of an operatic production. But Narucki has her own specific hopes for what kind of impression the work leaves on the audience." The chamber opera was also listed as one of the San Diego Union-Tribune's top ten picks for Classical Music this Fall. See the the full list here. Professor Roger Reynolds discusses his "Bridging Chasms" project with John Wilkens of the Union Tribune. Wilkens writes, 'Bridging Chasms' will bring small groups of recognized experts from different disciplines together over the course of a weekend to talk about the things they care about the most. And to listen. Read more about the project on the website below. The first event will be held at UC San Diego September 21st-23rd. Our Immigrant Story in the Union Tribune. His solo orchestral music CD is coming out next month, on BMOP/sound label. 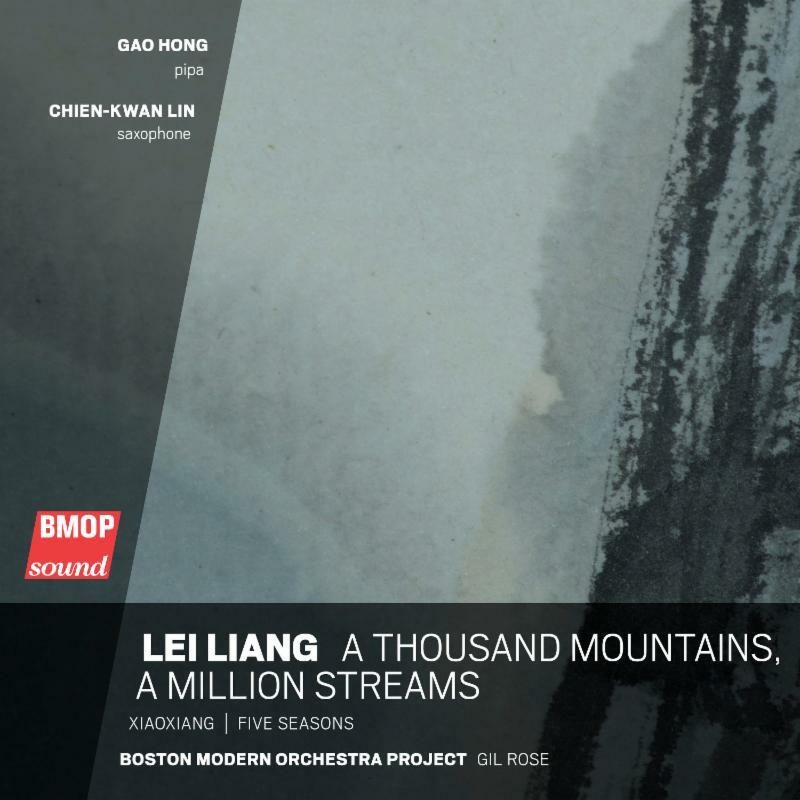 This record was 4 years in the making and includes three of his works, includingXiaoxiang - the saxophone concerto that was named a Pulitzer finalist. This will be Liang's seventh solo album, and the first of his orchestral music collection. 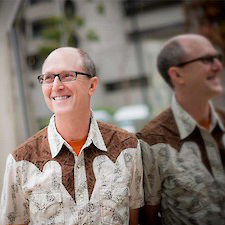 The last piece on the album is a thirty-minute long orchestral work that was inspired by his residency at Calit2. 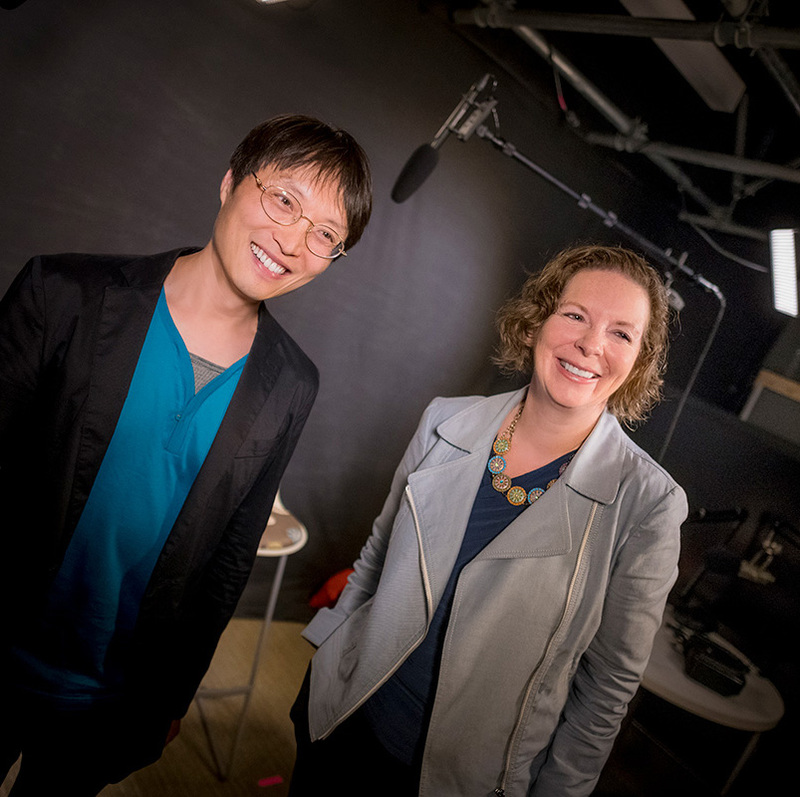 Professor Chinary Ung composed music and environmental sounds for the upcoming performance of Letters From Home. 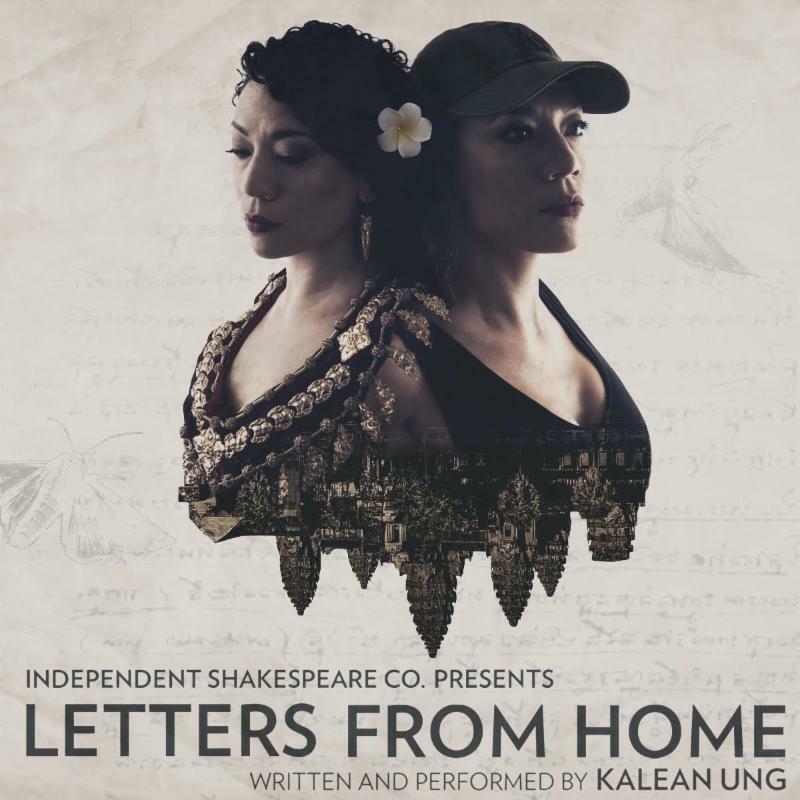 Letters From Home is written and performed byKalean Ung and premieres on this October 26, 2018. Letters From Home weaves together storytelling, music, and Shakespeare, in a powerful exploration of generational trauma and the ability of art to transform pain into unexpected moments of grace. Watch the trailer for the performance here. Kalean is fundraising to bring her vision to a broader audience. You can help by donating here. 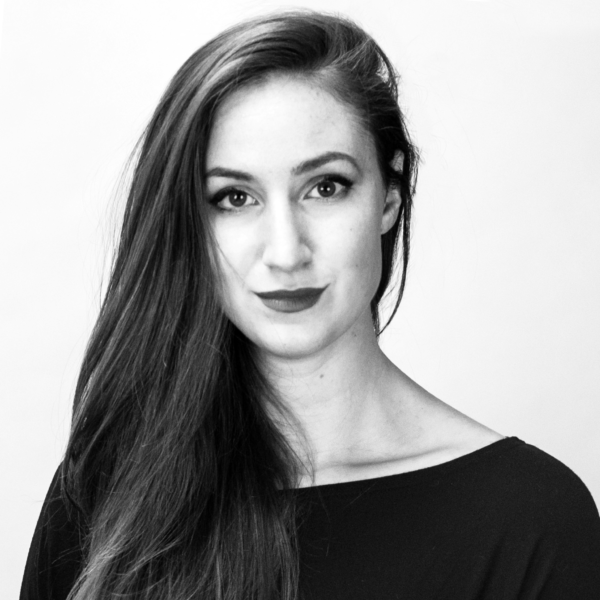 PhD Candidate Caroline Louise Miller won the grand prize in the David Walter Composition Competition of the International Society of Bassists for her unaccompanied solo piece, Hydra Nightingale. The work was created in collaboration with Alumni Kyle Motl. Christian Hertzog from the Union Tribune writes, "The real power of Steiger’s work was in hearing how each string quartet member influenced the other’s musical material. The melodies transformed before us in a mystical evocation of a forgotten ancestral theme evolving into the local variants that exist today." The work was performed by the Flux Quartet at the La Jolla Music Society SummerFest. 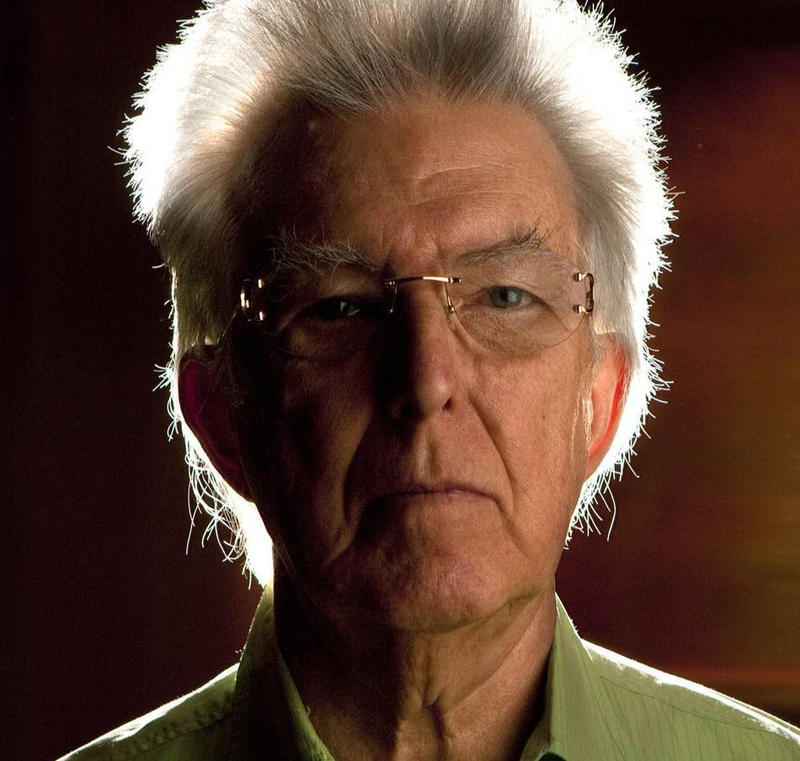 Elliot Carter Rome Prize for Musical Composition. 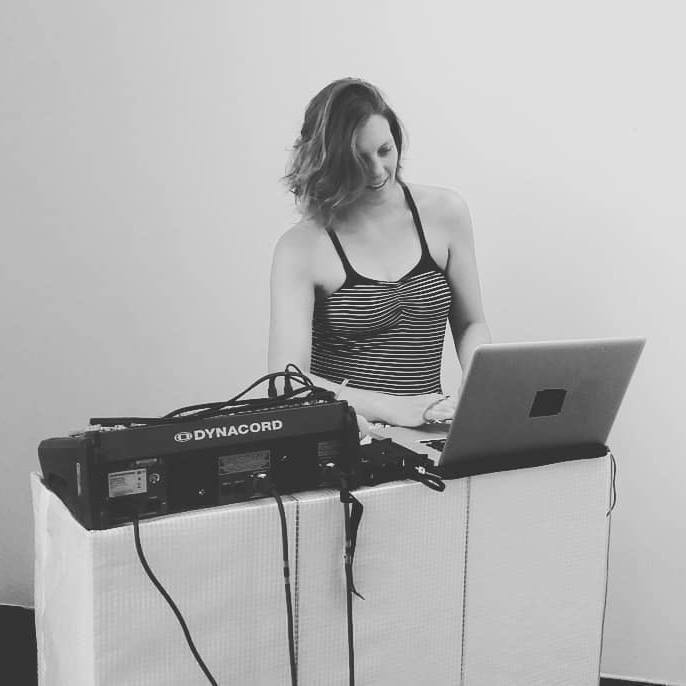 Michelle plans to develop a hybrid analog/digital feedback live performance system. Learn more about her project and see the other fellows here. 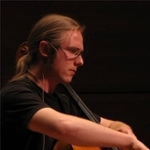 Mivos Quartet welcomes new cellist Graduate Student Tyler J. Borden! After six years with the Mivos Quartet, Mariel Roberts will be stepping down as their cellist. In October of this year, Graduate Student/Cellist Tyler J. Borden will be picking up her mantle. Congratulations TJ and best of luck on the east coast! Click on the image to the left to watch TJ perform, Ferneyhough - Time and Motion Study II (1973-1976). 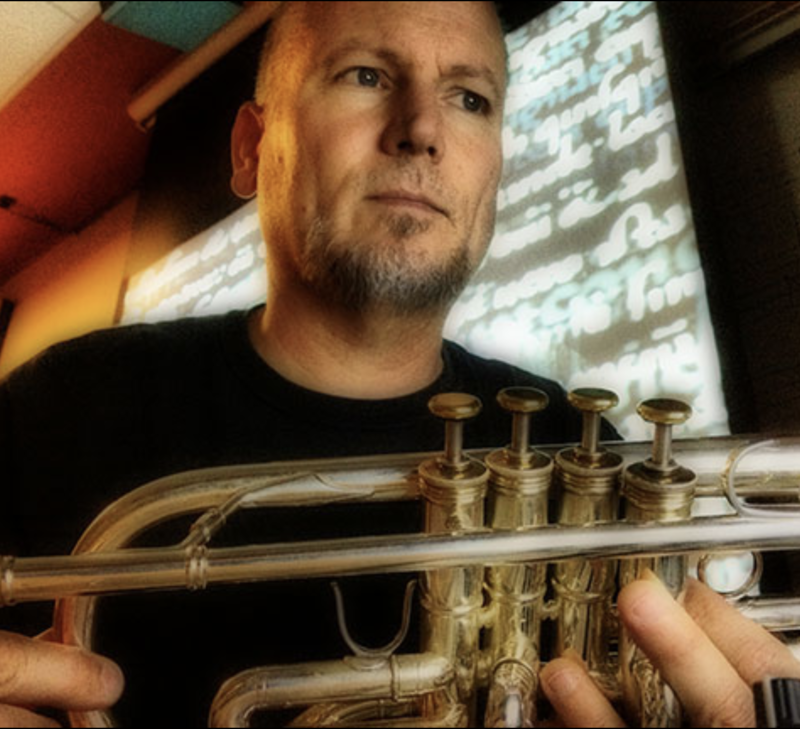 Integrative Studies PhD Alumni Jeff Kaiser has published an article, "Improvising Technology, Constructing Virtuosity" in the tri-lingual journal, Cuadernos De Música, Artes Visuales Y Artes Escénicas. Click Idioma in the sidebar to select your language. Graduate Student Tina Tallon was granted the Morton Gould Young Composer Award for her composition, luscinia. Read the press release here and and the announcement on New Music USA here. 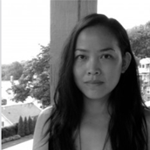 Tina holds a Visiting Assistant Professorship at Clark University in the Visual and Performing Arts Department, and was also just recently named Assistant Professor of Composition at the Boston Conservatory. Click on the image to the right to listen to luscinia.